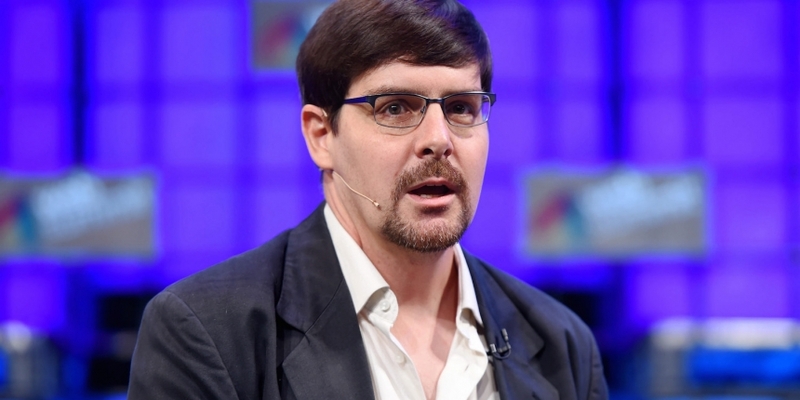 Bitcoin Foundation chief scientist Gavin Andresen has publicly voiced his support for the organisation’s plan to focus solely on core development. In a new blog post, Andresen defended prior efforts to support core development and stated that the Bitcoin Foundation is just one of several organizations that provide funding for the oversight of the bitcoin protocol. The statements follow the Bitcoin Foundation’s formal announcement of the plan, which will find it shedding its education, public policy and outreach operations, as well as the healthy debate about the organization’s pivot that has played out over social media channels. Andresen cited bitcoin payments processor BitPay and sidechains developer Blockstream as key sources of support, as well as bitcoin brokerage provider Trucoin, which gave direct support in 2012. Between the two companies and the Bitcoin Foundation, direct funding is provided to a group that includes Andresen, as well as developers Cory Fields, Gregory Maxwell, Jeff Garzik, Pieter Wuille and Wladimir van der Laan. Andresen argued that such efforts keep bitcoin core development decentralized by maintaining separate sources of funding for maintaining and improving the reference code for bitcoin. Beyond this, he said, the funding enables the creation of new innovations for the protocol from both the funded core team and the scores of other volunteer bitcoin developers. Andresen said 259 developers have contributed work to the Core code – with nearly 7,400 commits between them all, according to GitHub – and that the thousands of derivative projects from that source code are indicative of the decentralized nature of digital currency progression. As part of its focus on bitcoin core development, the Bitcoin Foundation is hoping to provide funding to more developers to meet security and code assessment needs. Andresen suggested that the Bitcoin Foundation is preparing to hire a new development-focused security specialist, saying that it hopes to make such an announcement “very soon”. This echoes previous comments by Andresen, who in the past has said that a key weakness in core development is the lack of testing resources. Noting that the Bitcoin Foundation can’t afford to make such a hire in the near-term, he urged those interested to get involved with code testing and added that “if you do a good job you’ll be the first person hired when we can”.